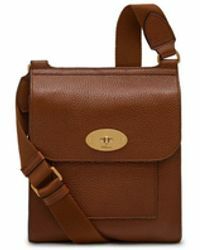 If you're looking for high quality, quintessentially British leather goods and accessories then Mulberry is probably one of the first brands that comes to mind. 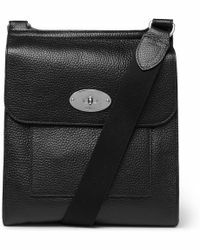 Since it was first established in 1971, Mulberry has maintained its commitment to British made products that never dip in terms of standards of quality or iconic style. 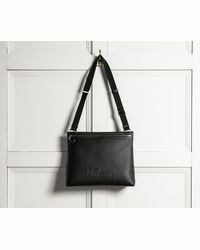 Its goods are still produced in Somerset, where the brand was first established, and it's one of the few brands that hasn't hugely upscaled operations for profit. 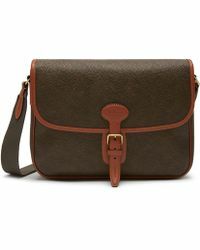 The messenger bag line from the brand offers a broad selection of choices in subtly coloured leathers, from olive green to muted grey . 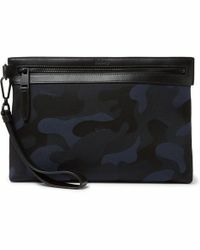 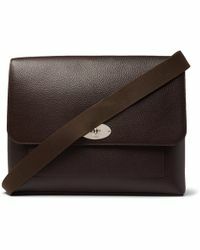 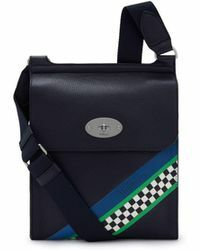 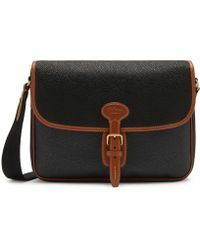 The range includes different sizes and styles of messenger bags, most of which feature the traditional Mulberry lock with the recognisable blossoming tree logo.